My new album, featuring Gerry Leonard (David Bowie guitarist/ band leader) is finished. It is called “The Many Lives” and will be released on Friday November 28. The release gig will take place in the Nouveau Monde at the same date. See you in September to hear the first single. 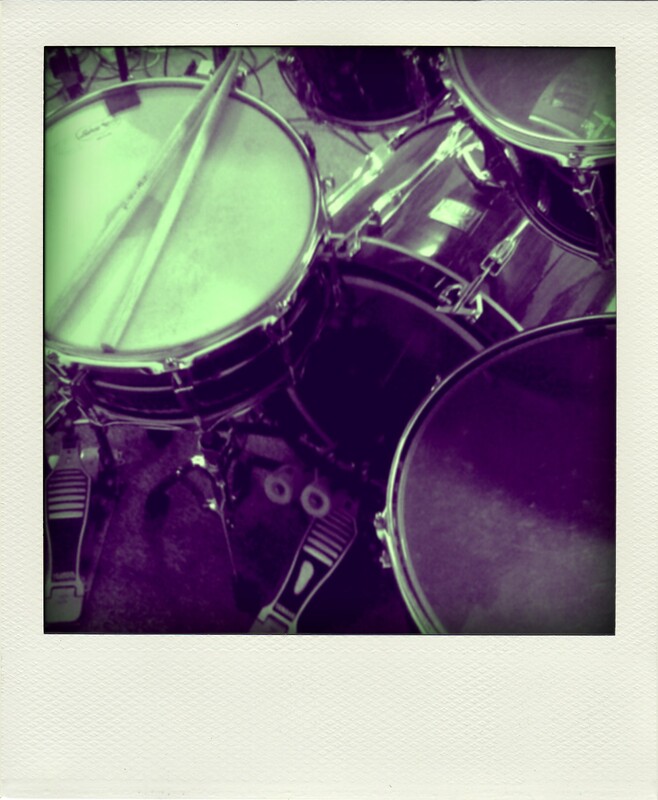 I did a second drum session with Seb on Saturday. We now have 8 songs recorded. Three of them are mixed. 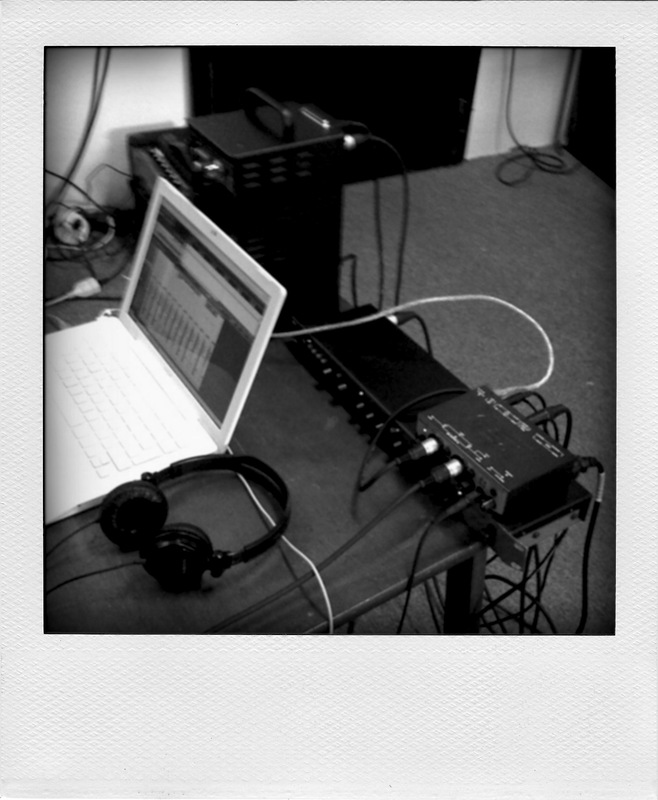 There are 2 songs that I am recording and I’d like to compose a few ones more. I still have to choose titles, the song are called for instance by the date they were composed. Most of them contain a bunch of acoustic instruments, with very few keyboards. There’s some bass and drums on all songs so far. I’m into slap back echo on vocals, 50’s-60’s vibe! 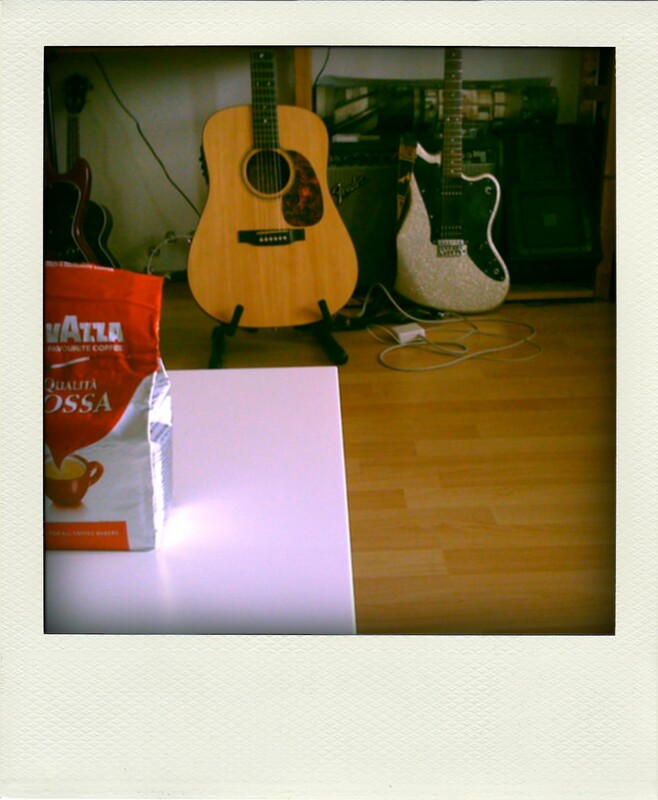 Doing the trick composing/writing/arranging/recording one song in one day maximum. I have 4 days so I keep counting new songs. Recording Seb on drums for the upcoming Cat’ Eye record. Reaper: not another DAW, the other DAW? 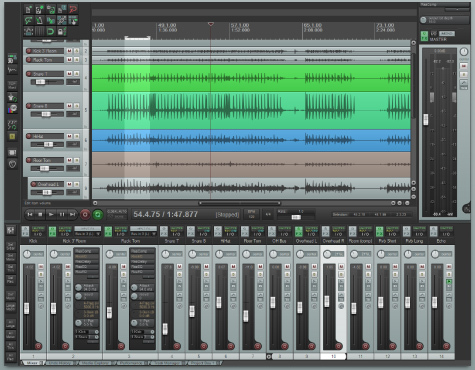 For audio recordists, maybe you’ve not heard yet of a recording software called Reaper. If one had to sum up this DAW (Digital Audio Workstation) with a few words: convenient, affordable, well very affordable, solid, stable, compatible with much hardware or plugins. Plus its developpers are listening carefully to its users, making frequent (free) updates and trying to grant customer wishes. Yes it does exist! I have to admit I really dig their philosophy. People on forums sometimes talk about how they gave up famous DAW like Pro Tools, Cubase or Logic for Reaper. To be fair, let’s say that in terms of plugins they do not compete (yet?) with Logic or Pro Tools, but if you use third-party plugins, like most users do, it’s not a problem at all.